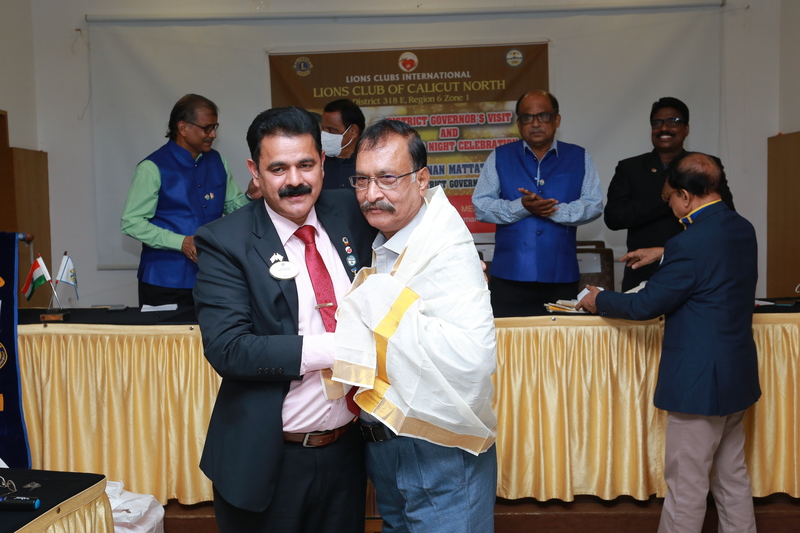 The Lions Club of Calicut North was chartered on 30-10- 2011 with 27selected Charter Members. 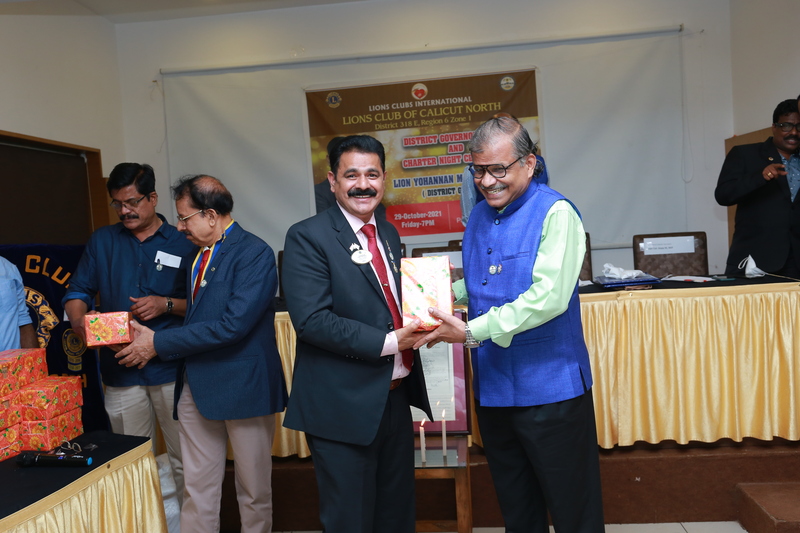 Our sponser club is LIONS CLUB OF CALICUT. Subsequently 3 more members were added during the charter period. 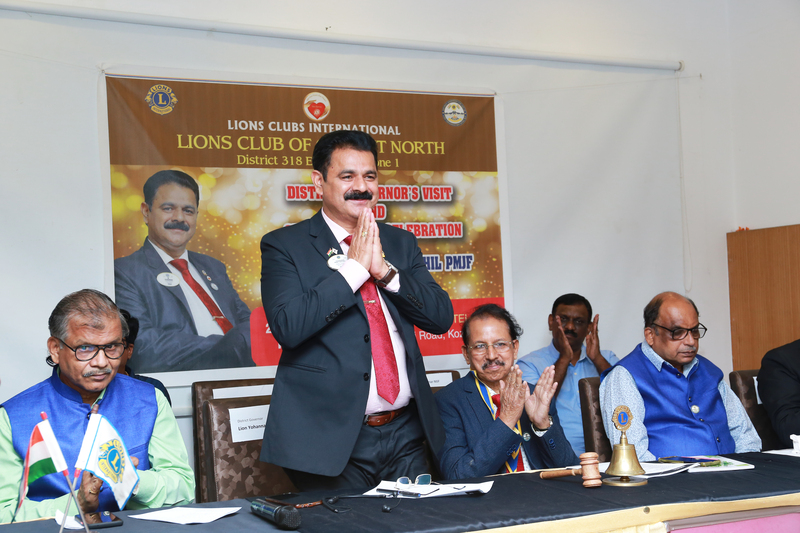 Club was innaugurated on 24th November 2011 by the District Governer Lion K.T Ajith,MJF in a well attended Colourful function. The Thrust Areas of The Club Are..! To extend helping hand to the poor and downtrodden of the socity. 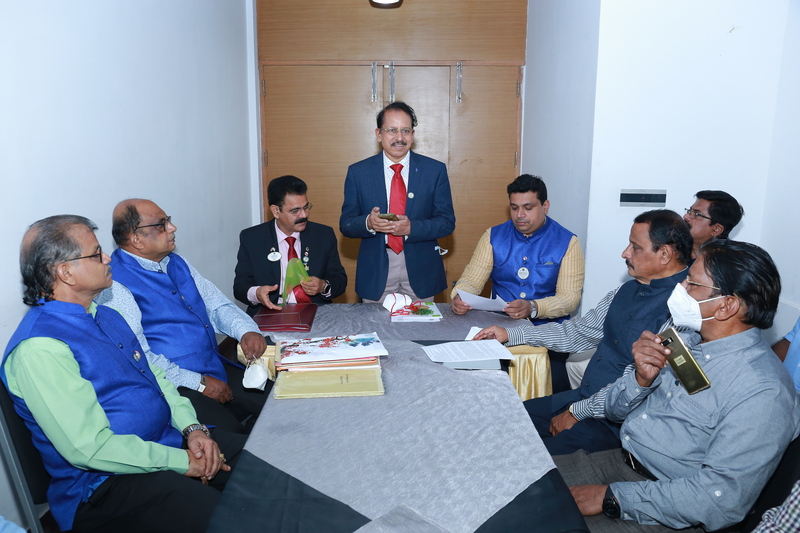 To conduct Regular meetings adhering to punctuality and timely reporting to higher offices.